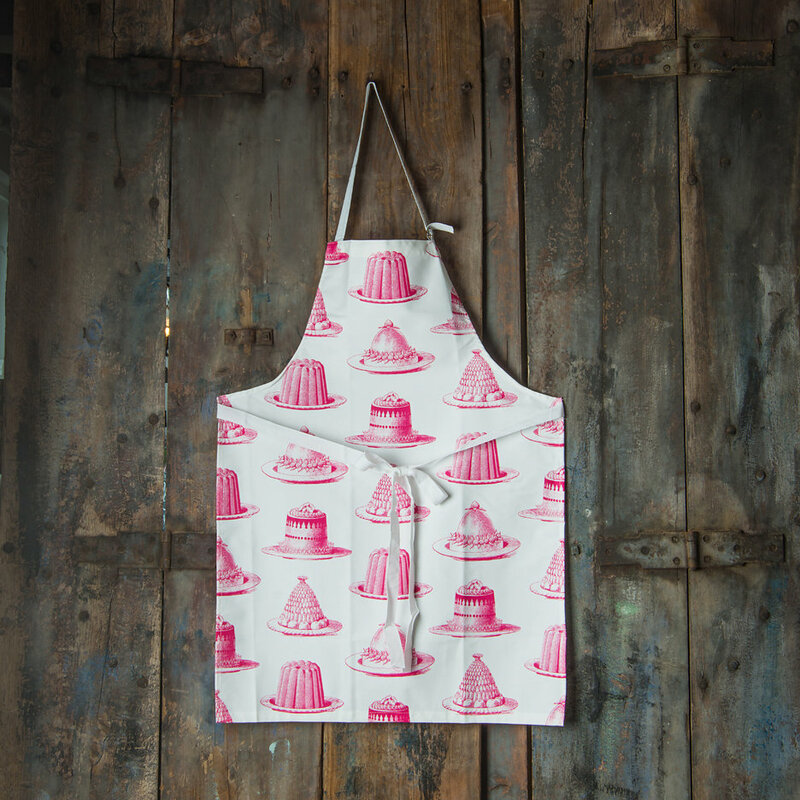 Bring a smile to your face every time you step into the kitchen with this irresistible raspberry pink design. 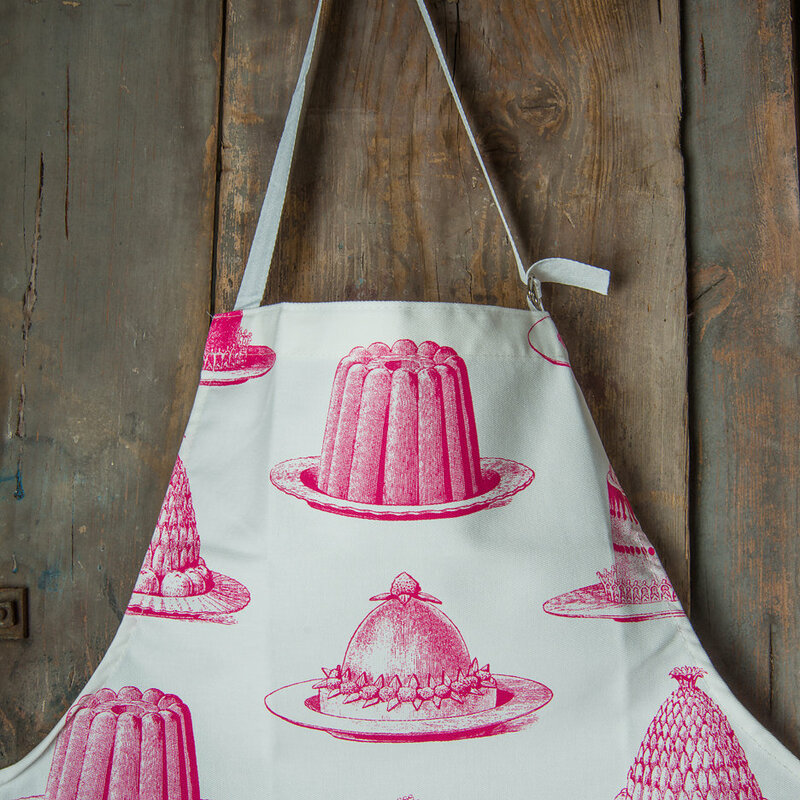 Perfect for those budding Bake Off contestants or Masterchef wannabes! 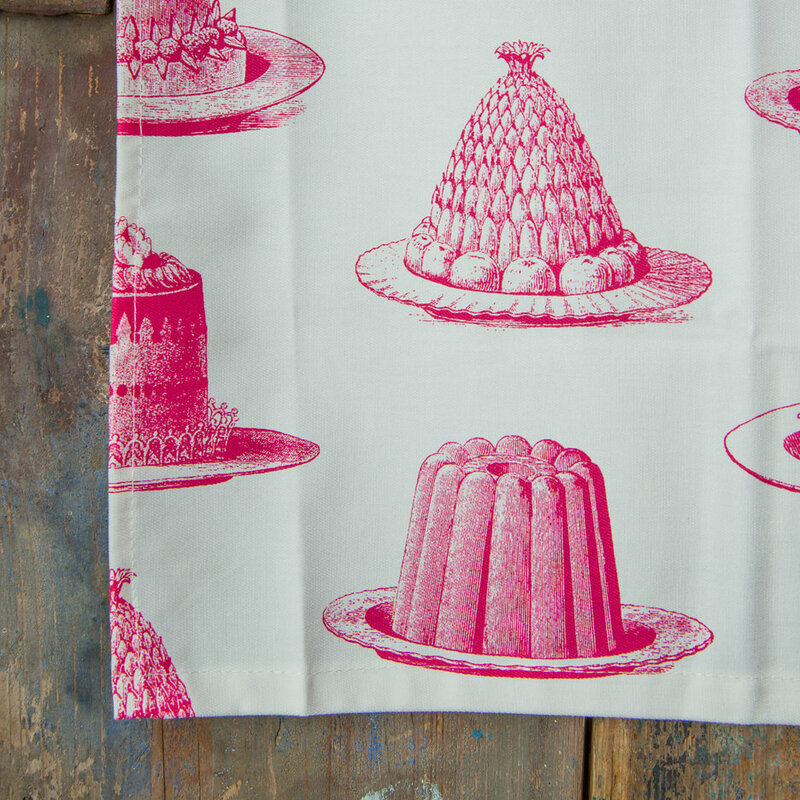 These archetypally English designs, by Thornback & Peel, are inspired by an eclectic mix of Victoriana, Mrs Beeton’s household management, Mr McGregors garden and 19th century wood engravings of the natural world. 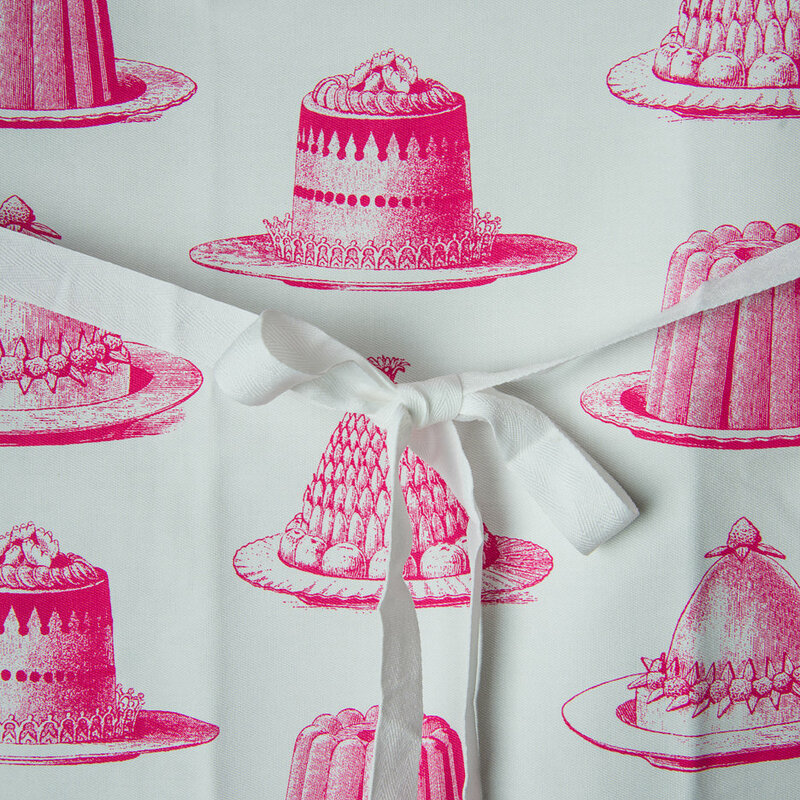 They are a true celebration of British humour and design.